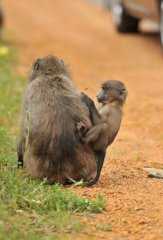 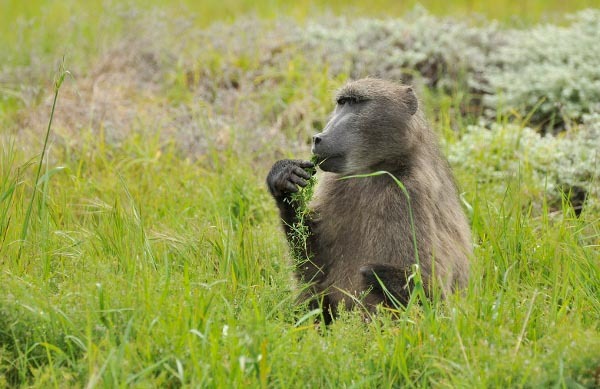 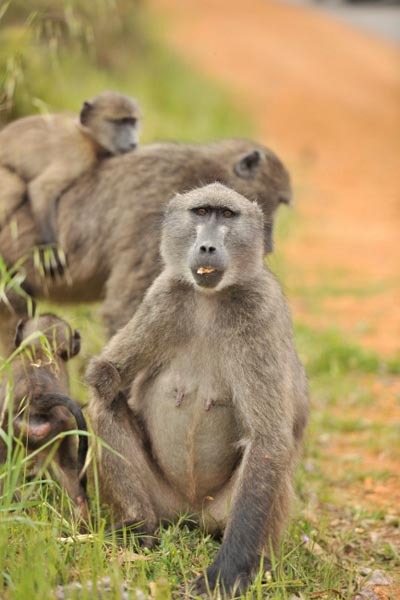 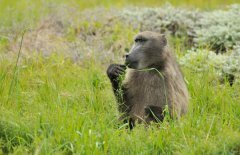 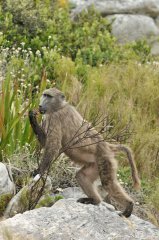 Monthly reports are produced containing relevant data and information gleaned from the HWS rangers and field managers and Baboon Hotline records (which give them a good indication of the level of baboon raid-related activity in various areas). 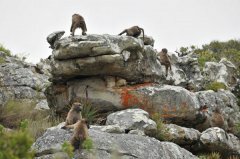 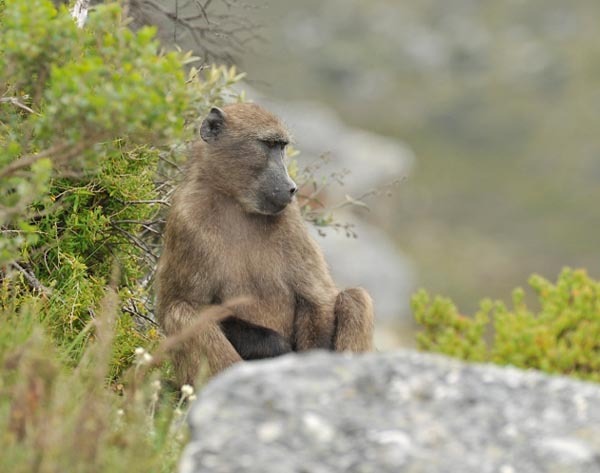 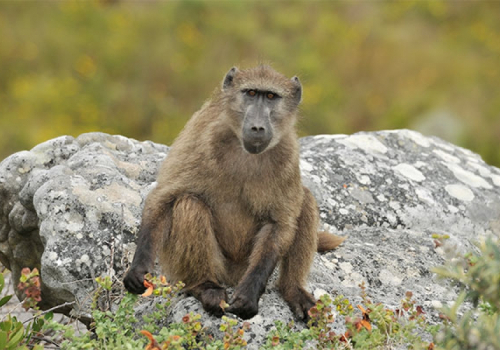 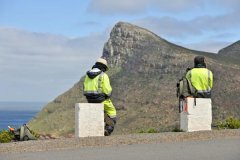 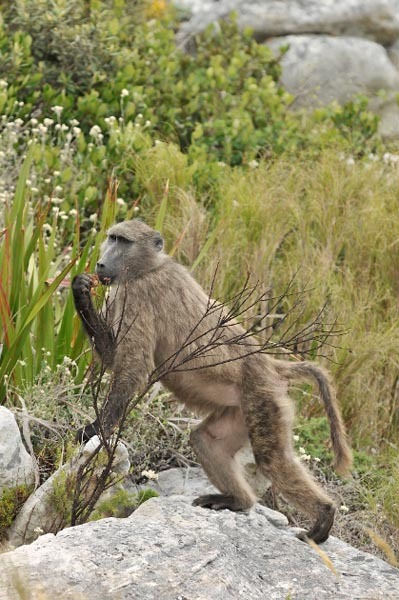 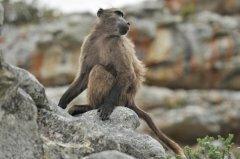 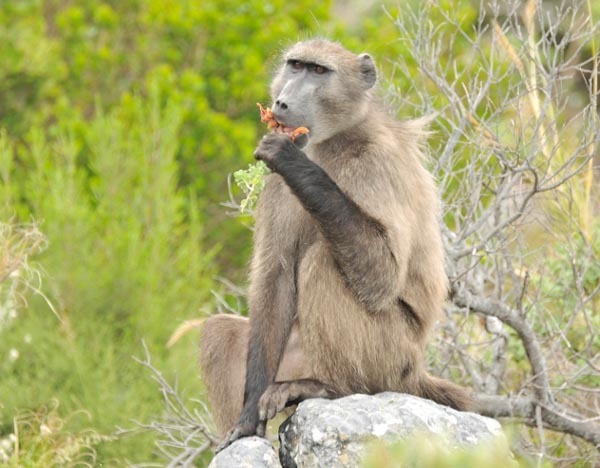 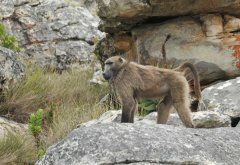 To date, the percentage of time the baboon troops spent out of the urban area in relation to the requirements of the contract with the City of Cape Town has been achieved and in fact exceeded. 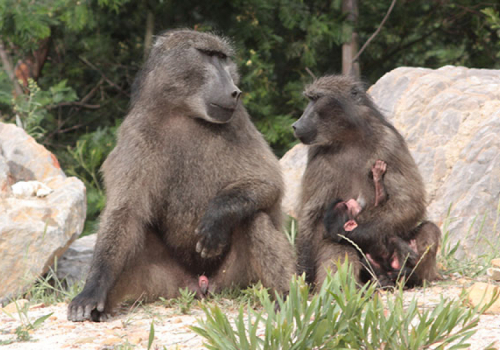 Furthermore, public feedback on the effect of the current baboon management is both encouraging and very positive.